Pumped for the fight? 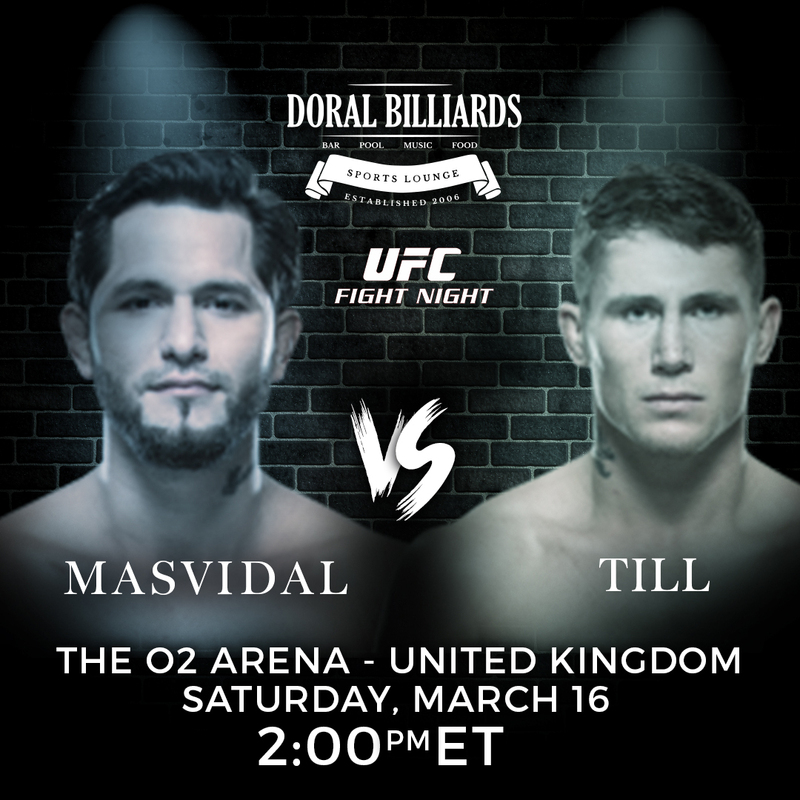 Bring your buddies and watch Masvidal take on Till! Great fight, great food, great drinks. Tema dana, RNS | Jutarnji program | 11.03.2019.